How does your salary compare with other contact centres? Are you being underpaid in your job or do you find that your salary matches up well? Want to know which roles can earn up to £100,000 per year? Find out more as we reveal the results from the latest salary survey. 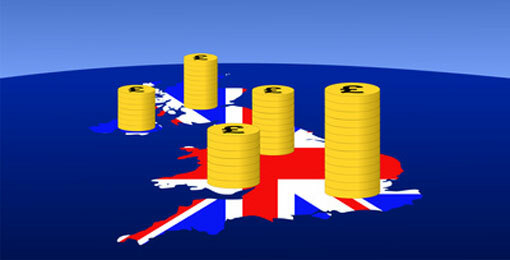 Leading contact centre management recruiters Cactus Search have just released their 2011 Salary Survey. 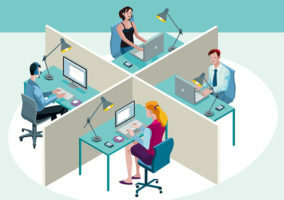 The survey explores call centre management roles from Head of Multiple Sites, to Team Leaders, and benchmarks them in terms of location and industry. The company is well placed to create such a survey, with a database of over 13,000 management-level candidates from whom they’ve drawn their information. It also includes a report on the state of the industry for 2011 so far. Role profile: Overall responsibility for contact centre operations from a strategic and operational perspective. The most senior individual in this capacity in any organisation. Usually responsible for a multi-site network of contact centres and their budgets. Role profile: Most senior contact centre manager, often with multiple reports across a single operation. Role profile: Responsibility for a number of team managers/team leaders across a single site, which may vary considerably in size – typically 4+ years of management experience. Role profile: Responsible for sales activity across one or more campaigns. If in house, will be responsible for a number of sales teams through Sales Team Managers. While these are basic salaries, these roles are heavily influenced by bonuses and benefits. Role profile: Generally managing a team of resource planners & MI analysts in a support capacity. Often responsible for the strategic direction of the unit and day-today. Responsible for communicating with the operation. Role profile: Responsible for a team of agents, achieving KPIs, coaching & developing staff and ensuring quality. Sales team leaders are often paid more than their Customer Service counterparts, largely as a result of to bonuses and benefits. Role profile: Experience varies widely and involves side-by-side coaching, classroom training and training needs analysis. Responsible for the design and delivery of training through a team of trainers and coaches. Salary study: do your wages match up? How do I undertake salary reviews? i find this good reading but im a team coach delivering training nd development to the whole call centre 150plus (low time)400 (peak times) also running inductions what should my pay be?